Enjoy Music Streams And Downloads. Are You A Music Producer Or A Song Writer? You Have Just Visited The Right Website . Are You From South Africa And Registered With SAMRO ? – We Can Help You Claim Your Music Royalties From YouTube. – Get Paid For Your Music Streams On Websites. More Money While You Are Busy Creating More Music. Email us at Sales@ggpproductions.co.za and sell your music in our website. Watch Godgiven Buthelezi’s interview on Thursday 28th February 2019 on Memeza on 1KZN TV, DSTV channel 261 from 4:30pm – 5:30pm! Company Registration only if you’re around South Africa. Do you live in South Africa and own a company ? We can register your Company for you and give you your certificate within two days . What do i need in order for me to register my Company ? – We need a copy of your Certified ID or passport. – Residential addres of Directors and incorporators, Cell phone numbers, Email address for each director. -Business address, Email, Contact Number, Website address. We would like to encourage all South African entrepreneurs to register their companies or businesses in our website. If you would like to know more about registering your business please contact us. Pure Gold For So Little has Chosen a Business Hosting Plan . This organisation has chosen a business hosting plan for the stunning website. Get this hit Single By Godgiven Buthelezi-Is it true. This is one of GGP Productions top songs and releases, Don’t hesitate to download it. It’s worth downloading. 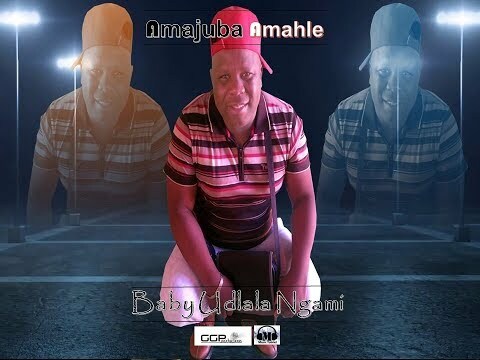 A young up and Coming Maskandi Musician known as Ichunu Elihle whose real name is Bongani Khoza has decided to show the world his music talent. He’s a song writer and always has been a fan of Maskandi Music. Please download his songs in our website. Pastor Godgiven Buthelezi has released his full Gospel album entitled Kushobani. Get blessed by this album and receive more hope and believe that your season to receive your blessings will come . A Majayvane from Amsterdam Dancing for Dj Zero’s song. Download this song and als get to Jayva this Summer. Abobafo is group of young men from Amsterdam in Mpumalanga Province South Africa. They have decided to register their Business as a Private company and also received a business plan package for their business. Lakhemeza Music is a record label by Bongani Nxele. They have chosen a business hosting plan click here and registered as a private company .